Colleges love them. 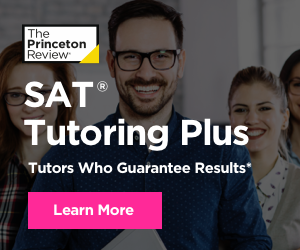 Getting a great score on one or more SAT Subject Tests™ is one of the best ways to show mastery of a particular subject and help your college application stand out. As their name suggests, SAT Subject Tests focus exclusively on one subject. Compared to the SAT, they are a speedy hour long. But if the thought of taking one more exam this semester stresses you out, here are four reasons you should consider them. Unlike the SAT and other tests, these are the only tests where you choose exactly what subjects you want to take. So, if you’re a literature lover or savvy in Spanish, you can really shine on a Subject Test in an area where you already excel. If you already have a major or program in mind, a corresponding Subject Test can prove your interest, show why you are qualified and even help with course placement. If you’re looking into a STEM program, for example, you are going to want to take Subject Tests in related fields like Chemistry or Physics to show off your skills. Here’s a full list of SAT Subjects. Going for a STEM program? Take Subject Tests in fields like Chem or Physics. 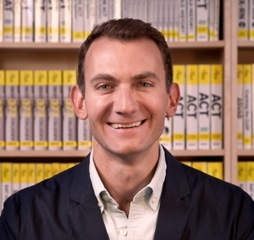 Some colleges also will grant course credit for excellent performance on the SAT Subject Tests, allowing you to test out of a remedial class in an area where you excel. 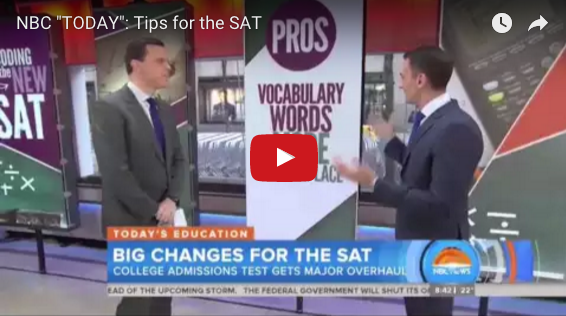 Along with AP scores, good SAT Subject Test scores could help you earn college credit while saving on college tuition. As with any test, you shouldn’t walk in unprepared for what you're about to face. We can help. Our one-on-one test prep tutors can help you prep when and where works best for you. Our private tutors will help you build a Subject Test prep plan that's customized to your score goals, study habits, and schedule.